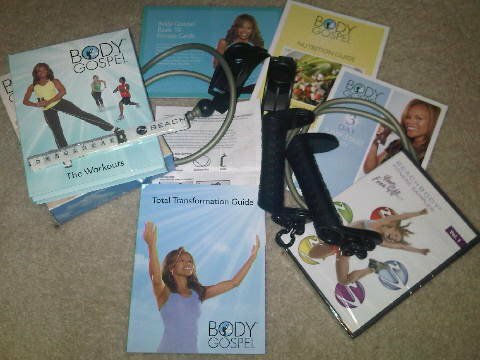 Today was day 10 of my Christian Fitness Workout, Body Gospel. Time is really flying by. After yesterday's beat down by Power and Praise workout, I was glad to tone it down a bit with Core Revelation and Stretch In The Spirit. Today I threw in a 15 minute ab ripper X workout before I did the stretch, just to give my abs a bit more of a workout. Core Revelation works your entire cored plus the lower body with some methodical floor exercises that require you to use your Body Gospel Bands. Today I think I did a little better using the bands during push-ups. I'm still no Donna Richardson though, yet. I haven't done ab ripper x in a month or so and that was fun (sarcasm). My abs were in shock during mason twists (lauging). I had to stop a couple of times. I love that workout. Hey, if I want that "Angela Bassett Body" by my 40th birthday next month. A girls gotta do what a girls gotta do (smile). The topic for Day 10 is Praying Without Ceasing. Even if you've only been in church on Easter and Christmas, you've no doubt heard it said that we should always pray and pray without ceasing. 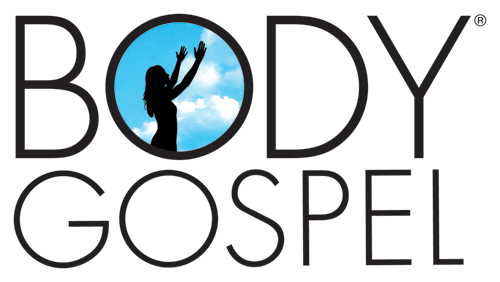 Today, I was encouraged to pray during those times when I'm tempted to eat "a handful of cookies" or when I don't feel like doing my workouts. In these cases we want to pray for perseverence. Remember we can overcome any temptation we are faced with. God will always give us a way of escape. Don't skip the stretch workout. It is tempting to skip the 10 minute stretch workout. By I urge you to just do it. Stretching helps avoid injury and minimize muscle soreness. I promise you your muscles will thank you for it when you're done.